Work's with CCcam and MgCamd as a client! Online updating and channel lists! Built in Divx player, Stream video direct from Youtube! Stream internet radio stations, browse Google maps. 7 day Electronic Programme Guide, recording timers. 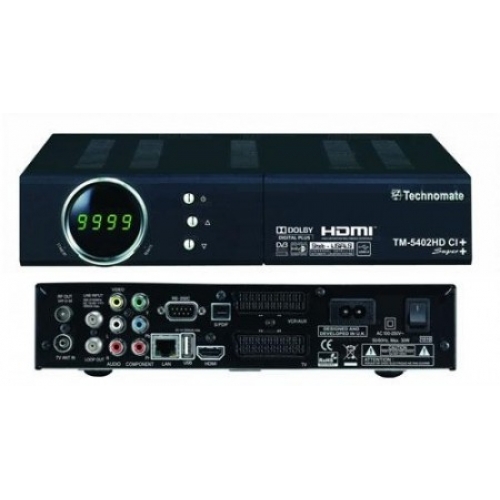 Some features specified in red require third party firmware, while this firmware is freely available via numerous websites, we only supply receivers with official Technomate firmware installed. 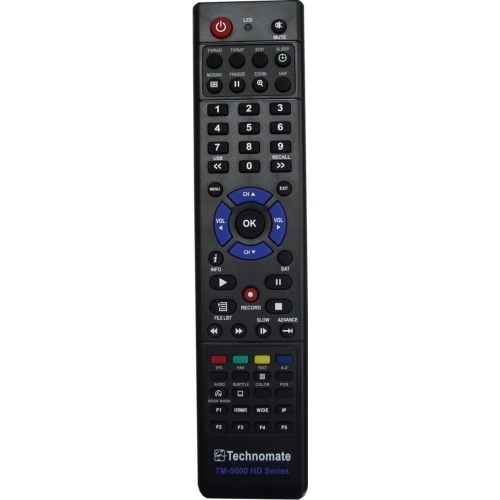 We are unable to assist with enabling third party features on receivers.